Social Security attorneys greatly increase the chances of you getting disability benefits. SSI is a government program to help the ones lacking financial resources. To qualify for SSI you must be over 65, disabled or blind. Children, if they are blind or disabled, may also qualify for SSI. You must have a total net worth of two thousand dollars be able to qualify for SSI. 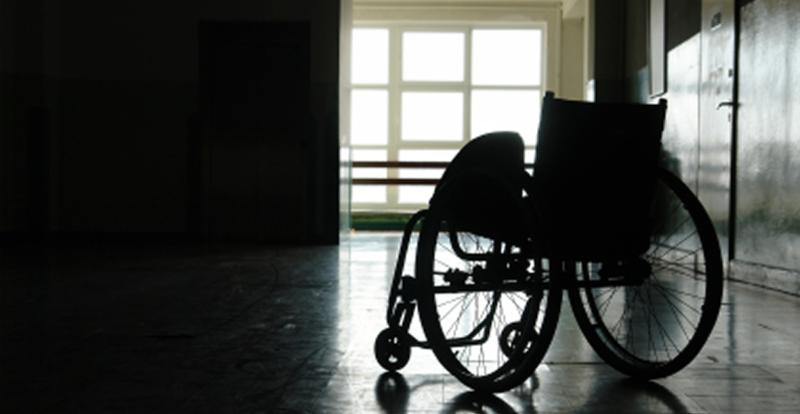 Social Security Disability lawyers are quite a useful and a valuable resource to have. A lawyer can guarantee that the case will be properly developed before the actual hearing. Now developing a case might seem like an easy task but a vast majority of the claimants have no idea how to properly prepare a case. At times like these attorneys play an important role since they know what the judges look for and they will manage to make all the relevant information prominent. SSI attorneys do many things to ensure their victory which include getting the medical records, tracking down test results and detailed statements from a claimant's physician at the time of a hearing. Winning without an attorney is not impossible but it is rarely done. Hiring a professional can make a big difference and it must be seriously considered since your whole future is at stake when it comes to SSI. You must not take the risk of handling it all on your own.